For over 60 years, Stecho has served the industrial, commercial, and institutional marketplaces throughout the Kitchener-Waterloo Region. Several years ago, we strengthened our service offering with the purchase of Victoria Electric; a well-known service provider in the area for over four decades. This additional team and their expertise have allowed Stecho to further meet the needs of the new-build, maintenance marketplace. With our qualified team of electricians on staff and extensive range of resources, Stecho has the ability to offer you a complete spectrum of electrical services. As a result, we never have to outsource in order to fulfill a project’s requirements, allowing you to save on costs. With Stecho, you can enjoy the convenience and peace of mind knowing that all your electrical needs are covered under one roof. 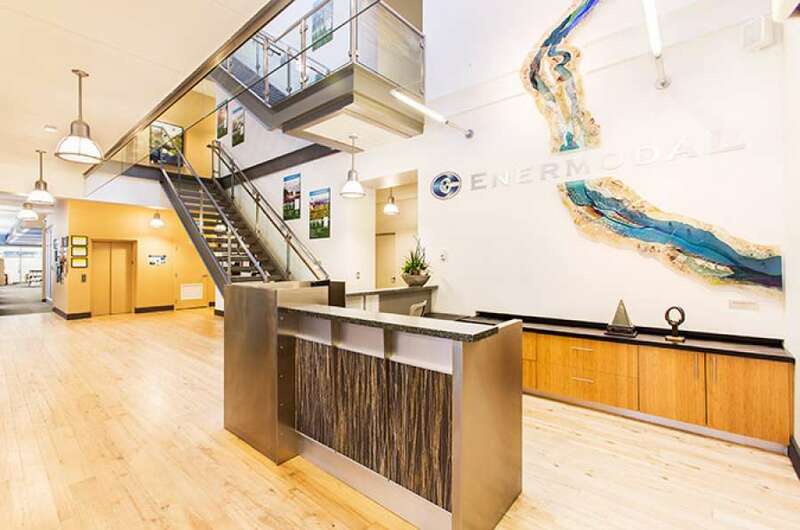 In addition to our core services, another area that we assist our commercial clients with is discovering and implementing ways to reduce electricity consumption in order to save on costs and qualify for LEED® certification. To help them achieve this goal, Stecho conducts light-use analysis to determine where efficiencies can be gained. We then recommend solutions to our client and, if they desire, we also assist with the purchase of energy-saving products with our flexible payment plan. We also possess a great deal of institutional experience. We have been involved in many design-build projects for high profile institutional clients including schools for both the public and private school boards, Wilfrid Laurier University and the University of Waterloo. Along with our construction-related experience, our company also has service contracts with a number of institutional clients, including one with the Waterloo Catholic District School Board which has been in place since the 1960s and another contract with the City of Kitchener which has been in place since the 1980s.  Let us find and solve your problem before it becomes an emergency repair.